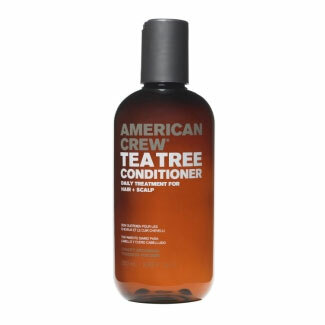 This daily use conditioner contains tea tree oil, wheat gluten and soy protein to treat the scalp and condition hair without adding weight. After shampooing, work a small amount onto scalp and evenly distribute through hair. Leave on for a few minutes then rinse well.